Every Thursday at Domaine Hudson. 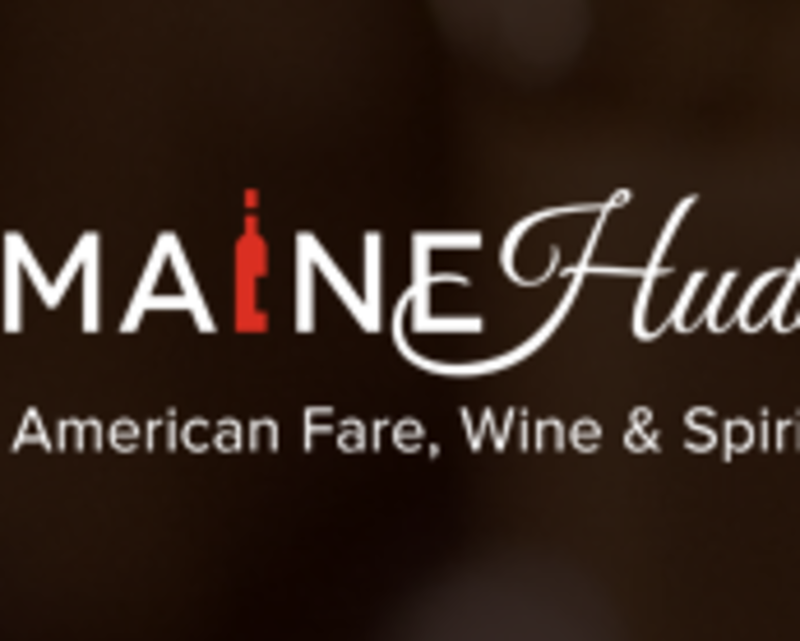 : 3 courses for 2 people + 1 bottle of wine for $95 per couple. We have the food, the wine, and we’ll even do the dishes. All you have to do is show up. Menu changes weekly. Visit website for reservations and updated menu.